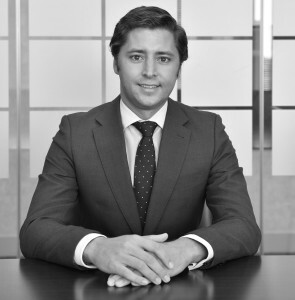 Manuel started his career in the financial sector industry working at Deloitte. He has a strong experience in valuation and business modelling. Prior to joining Excem Real Estate, Manuel worked at Advalorem and PwC.